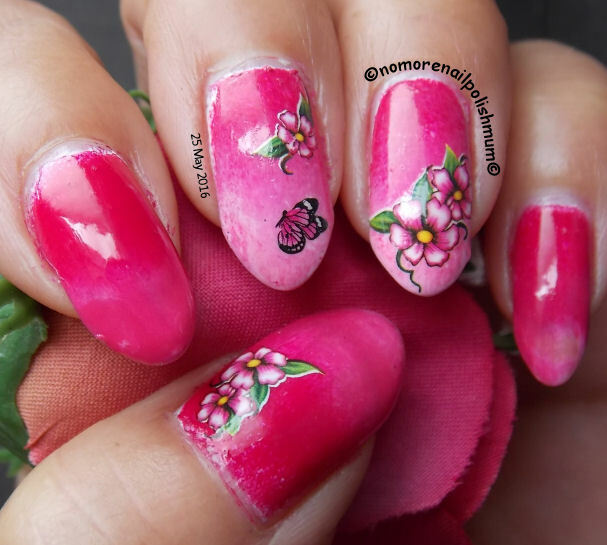 Pink polishes are always good idea for creative, adorable and unique nail art. 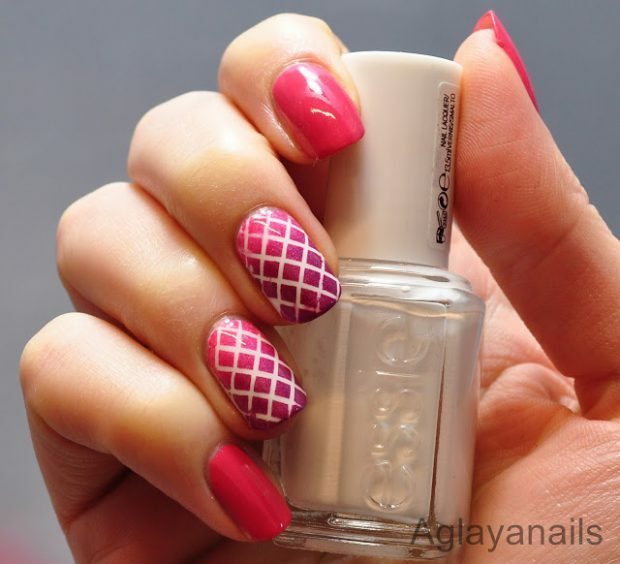 They are trendy and popular every season and the number of ideas created with pink nail polishes is huge. 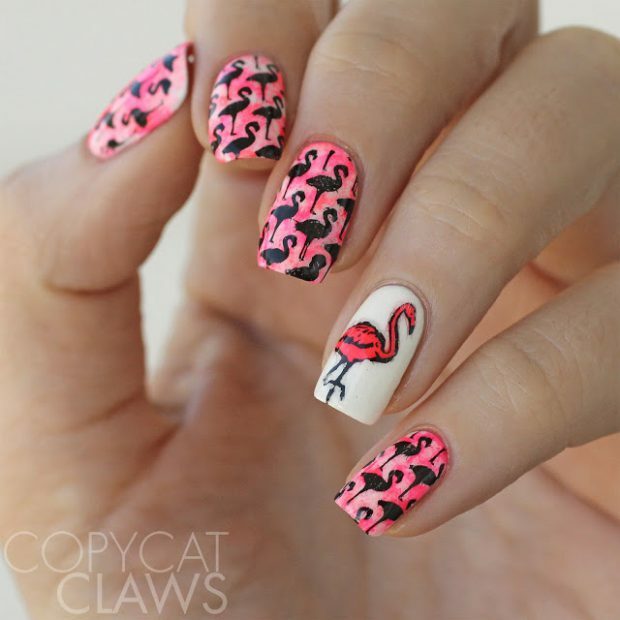 For inspiration for perfect pink nail art, today we present you 17 amazing nail art ideas created with pink nail polishes. 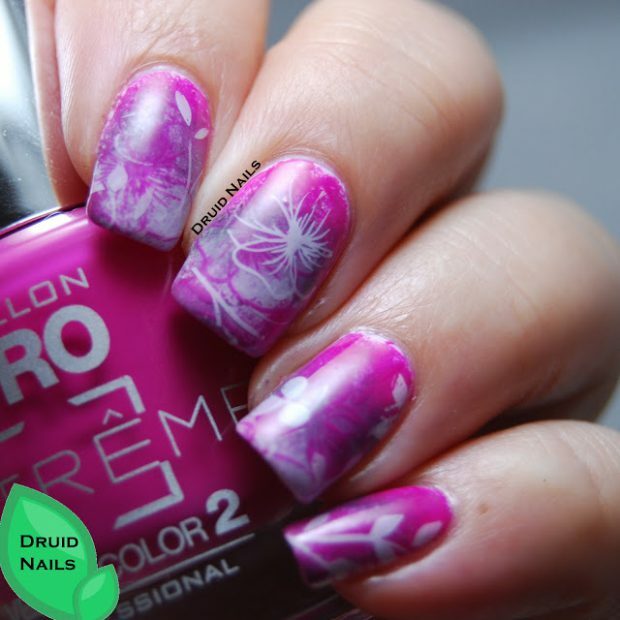 Pink polishes are perfect in combination with almost every other color and with them you can always achieve creative and effective nail art. You can choose between huge number of shades of pink. 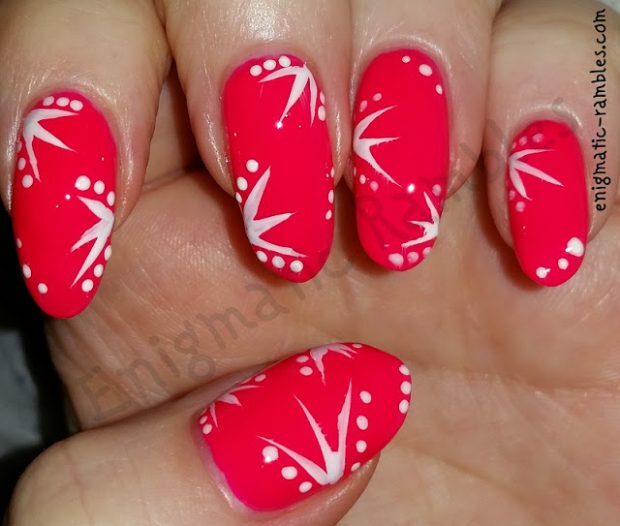 Hot pink is perfect for dramatic nail art. 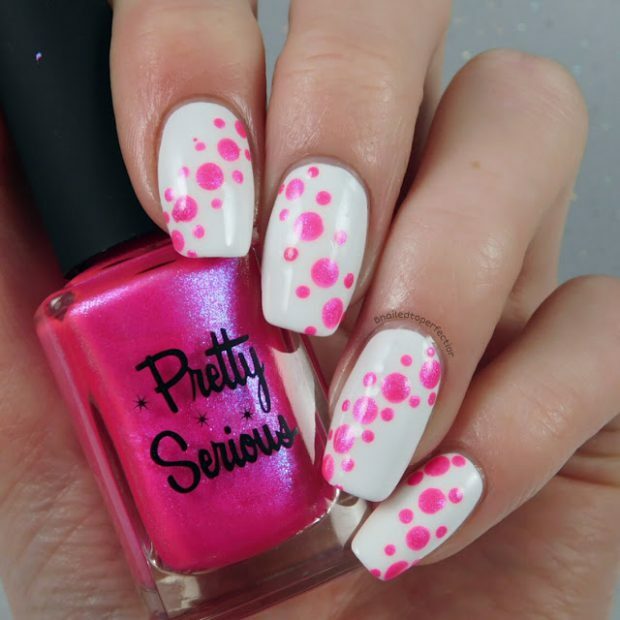 You can always add some glitter and sparkles for more effective and eye-catching pink nail art.